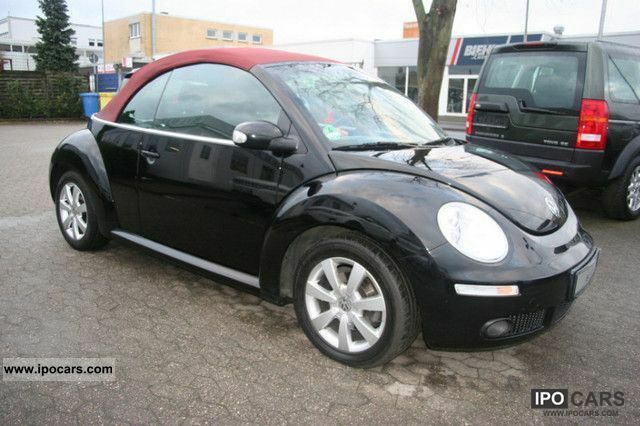 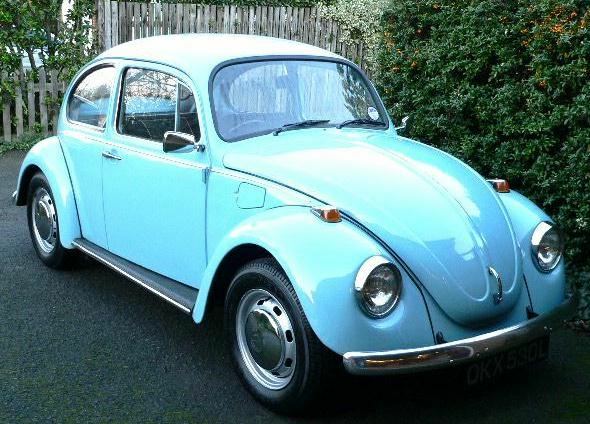 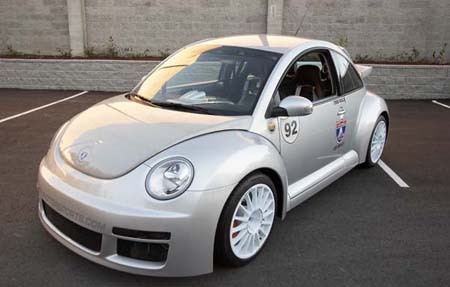 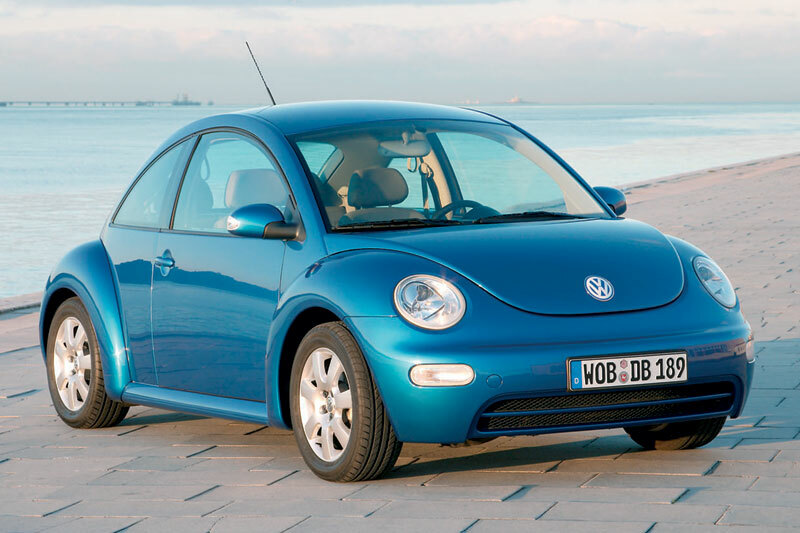 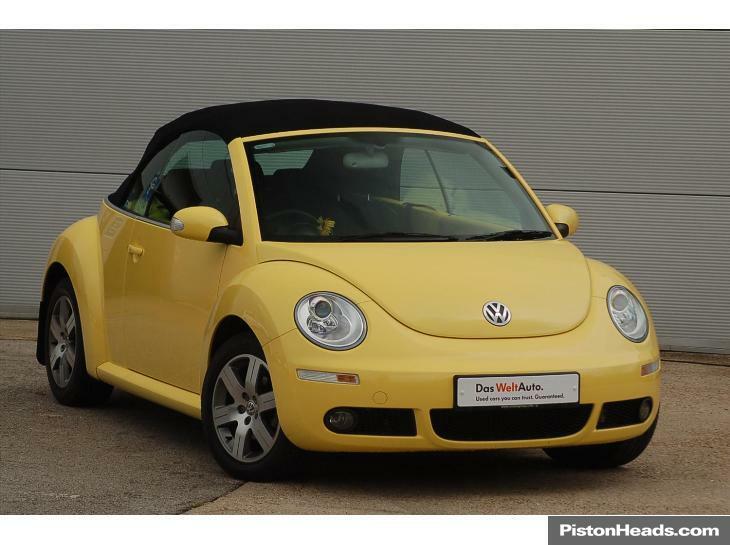 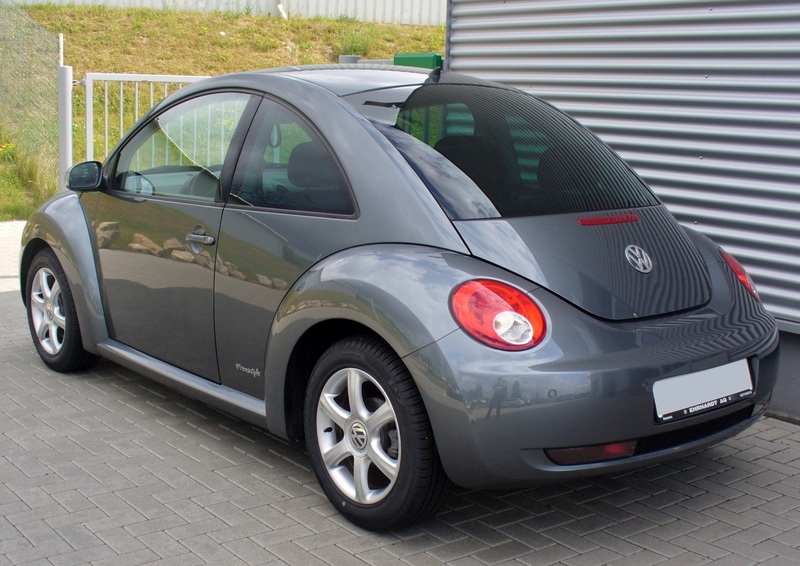 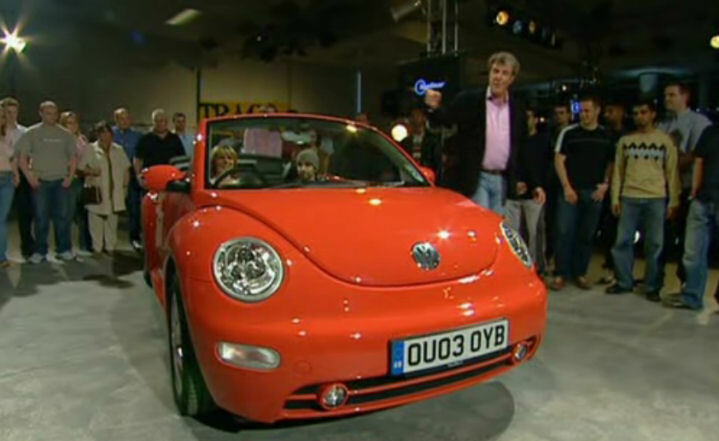 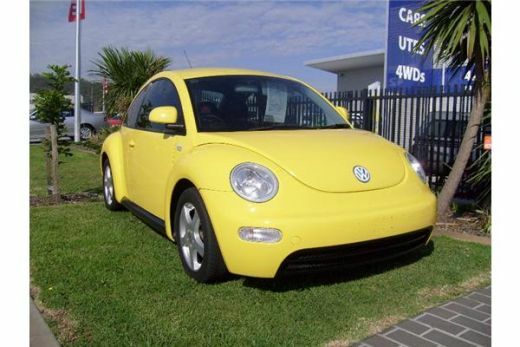 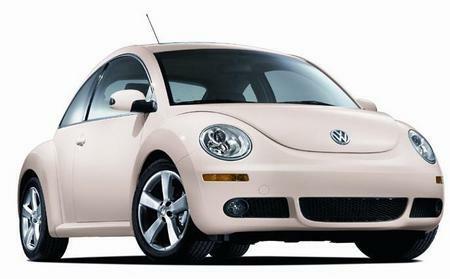 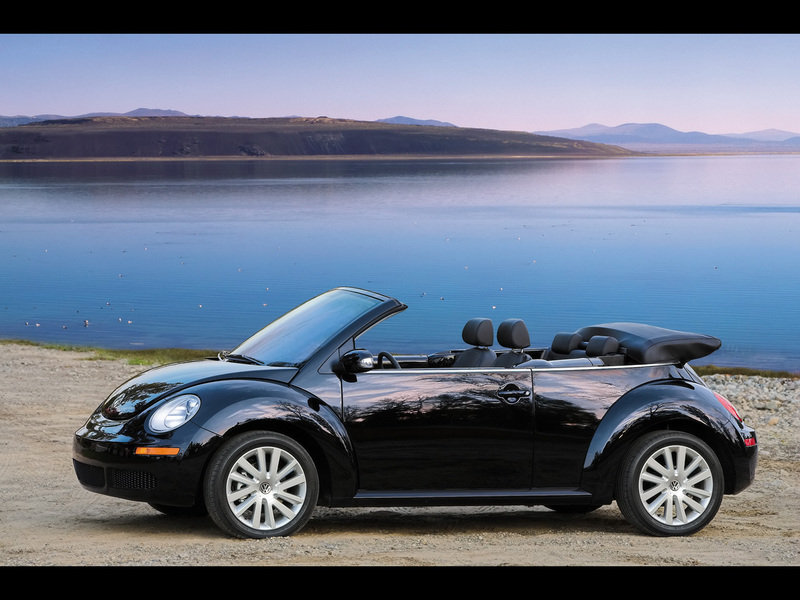 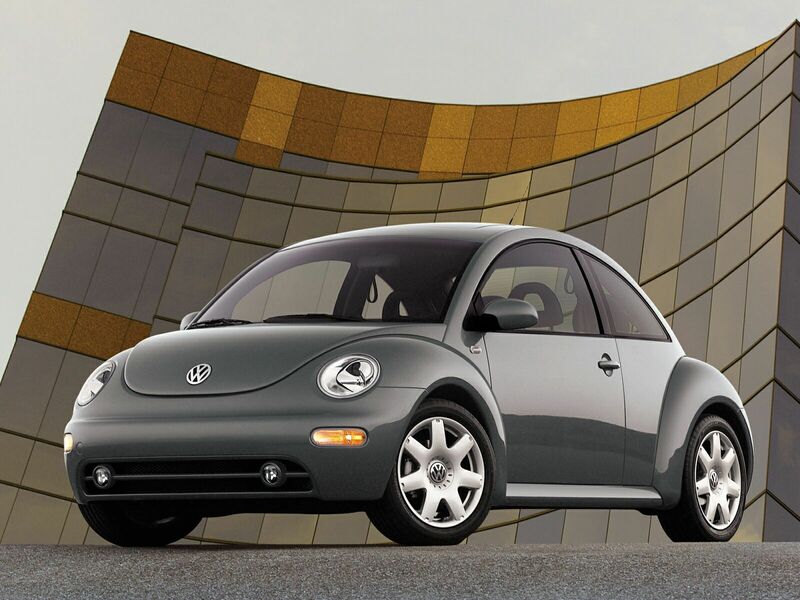 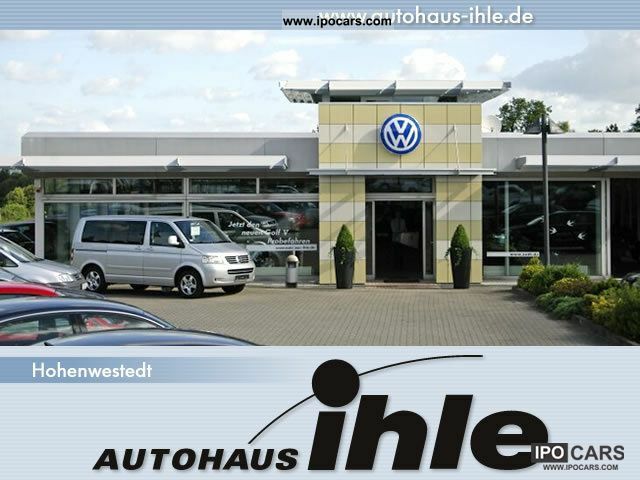 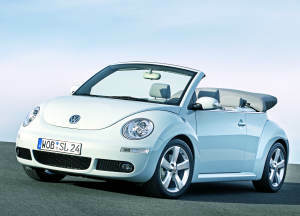 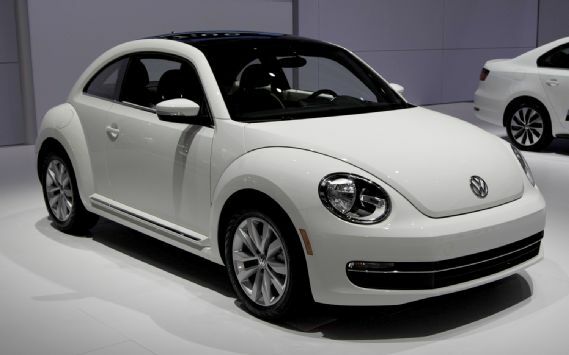 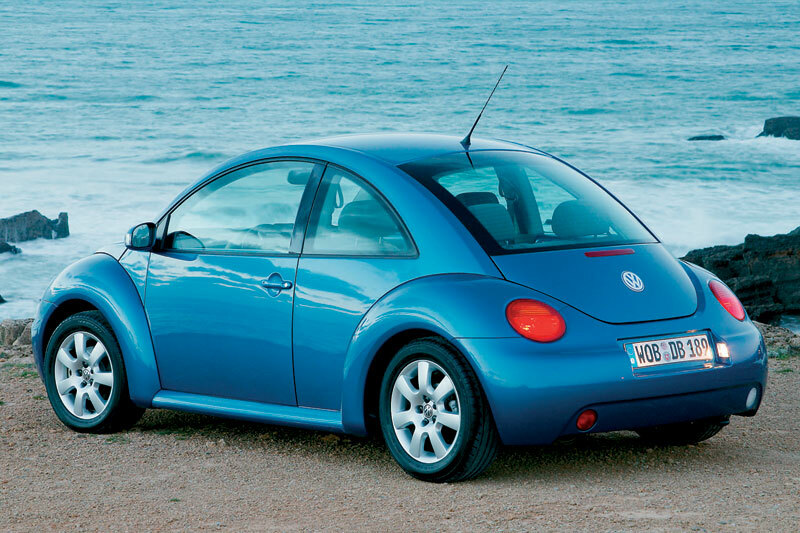 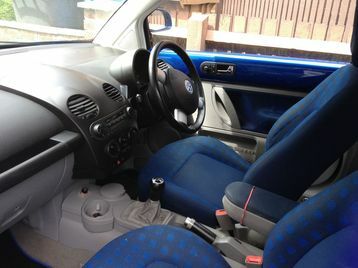 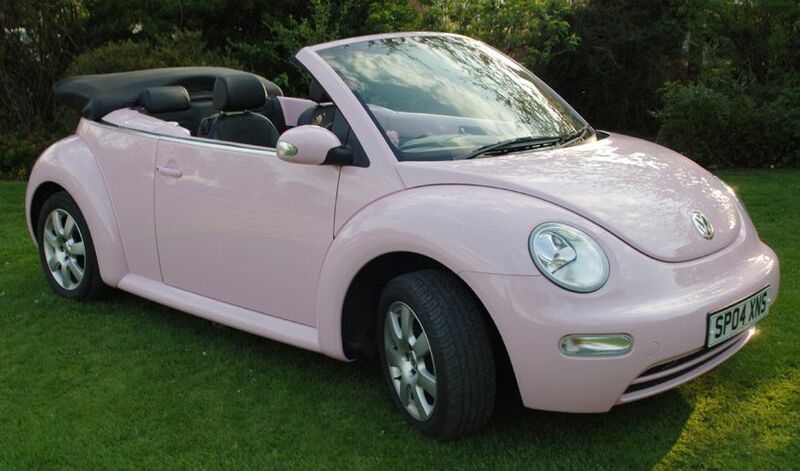 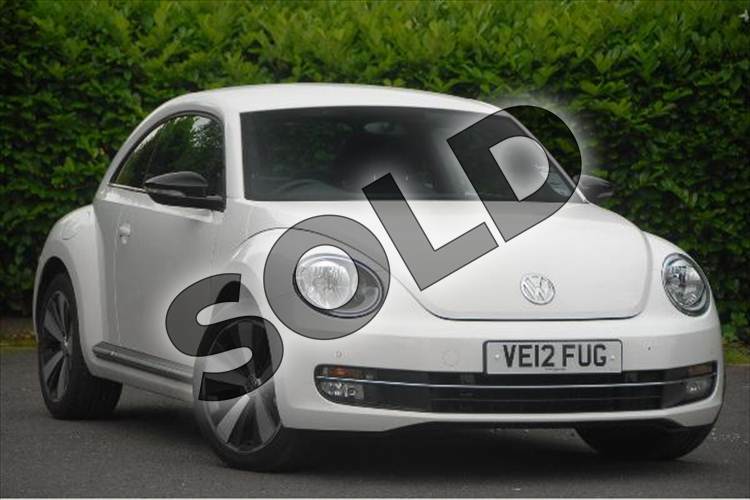 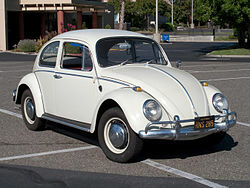 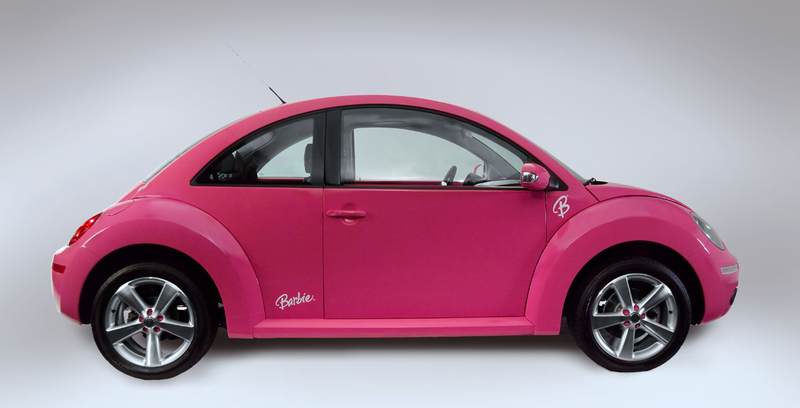 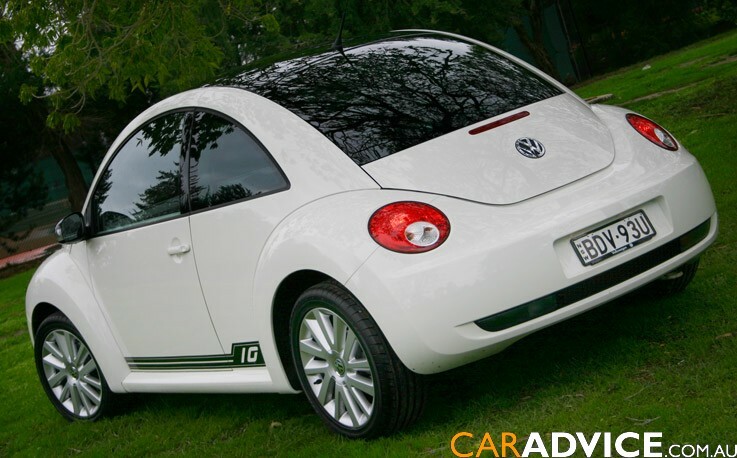 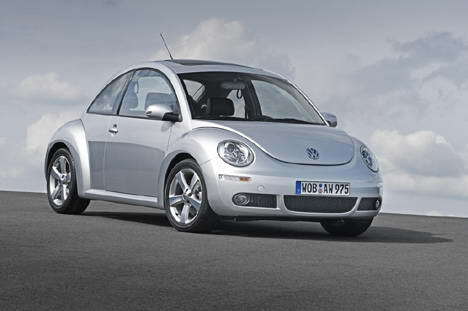 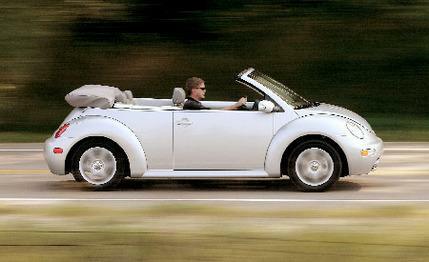 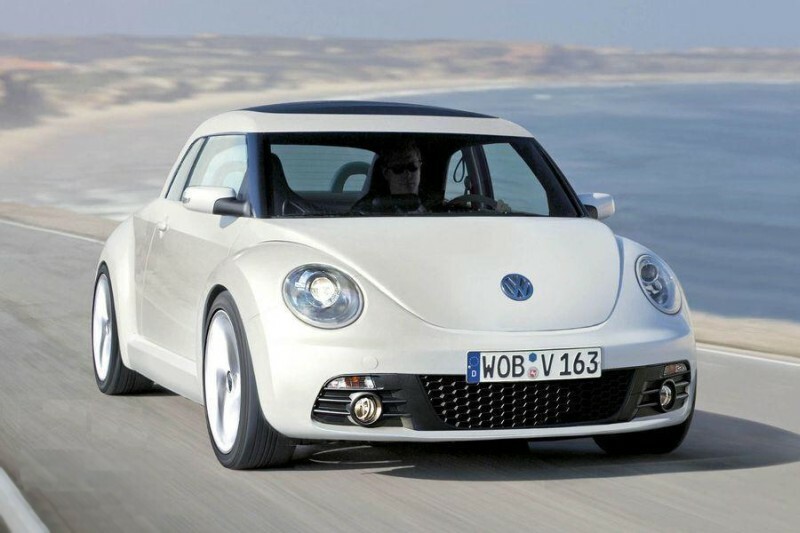 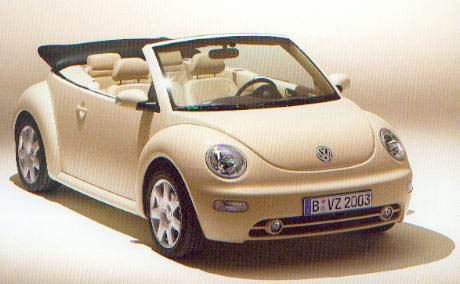 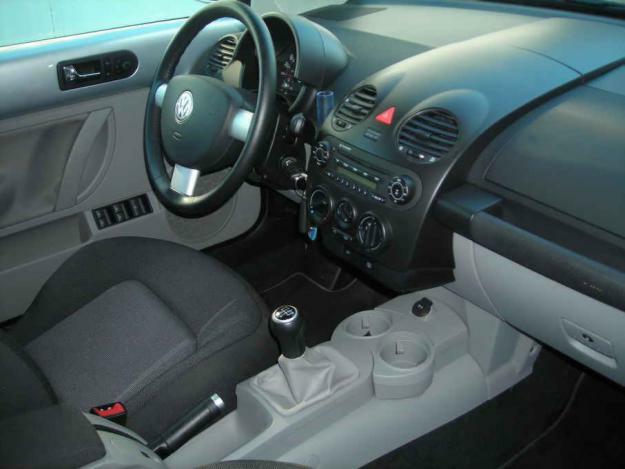 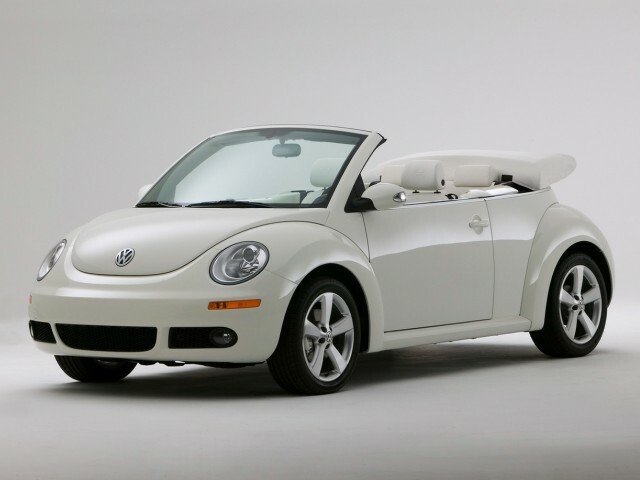 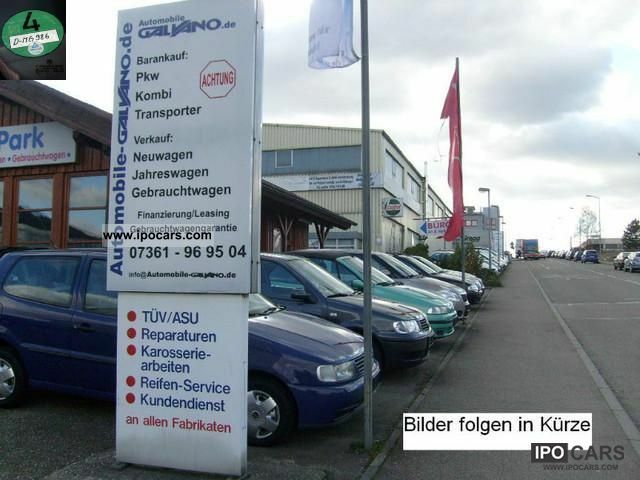 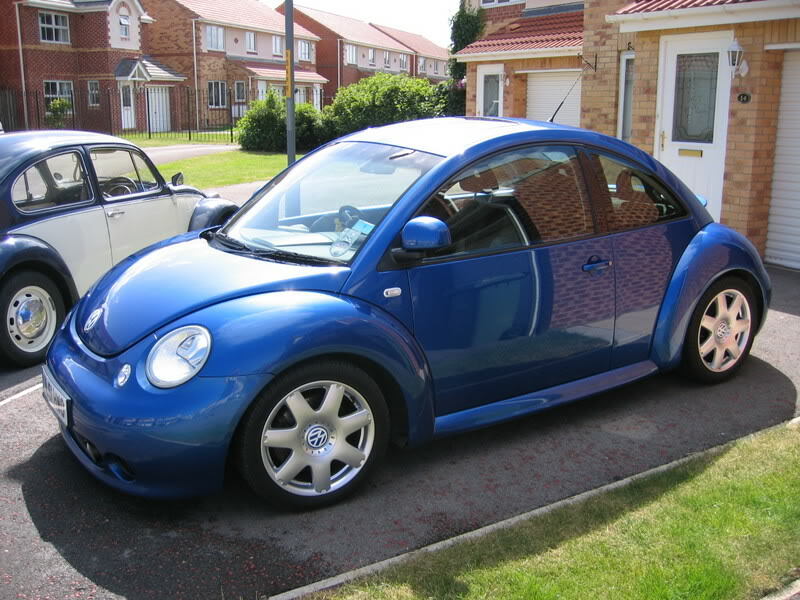 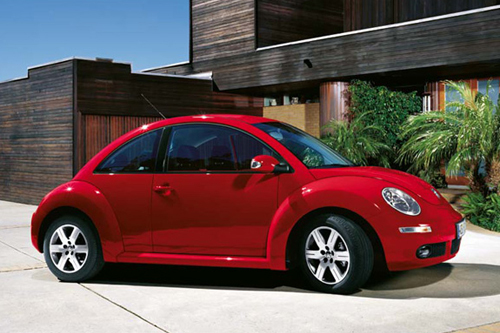 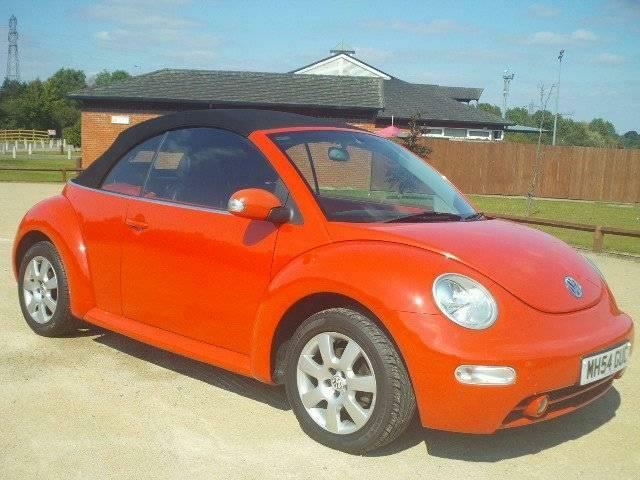 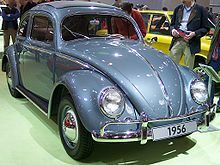 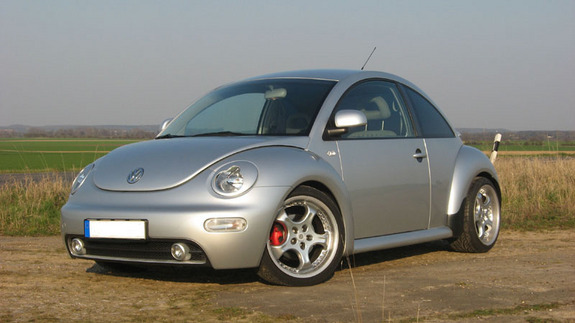 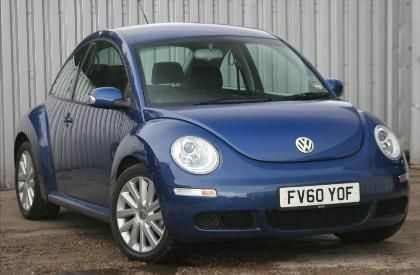 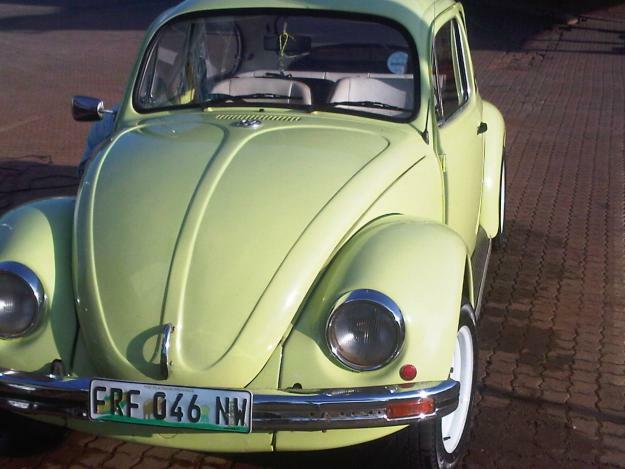 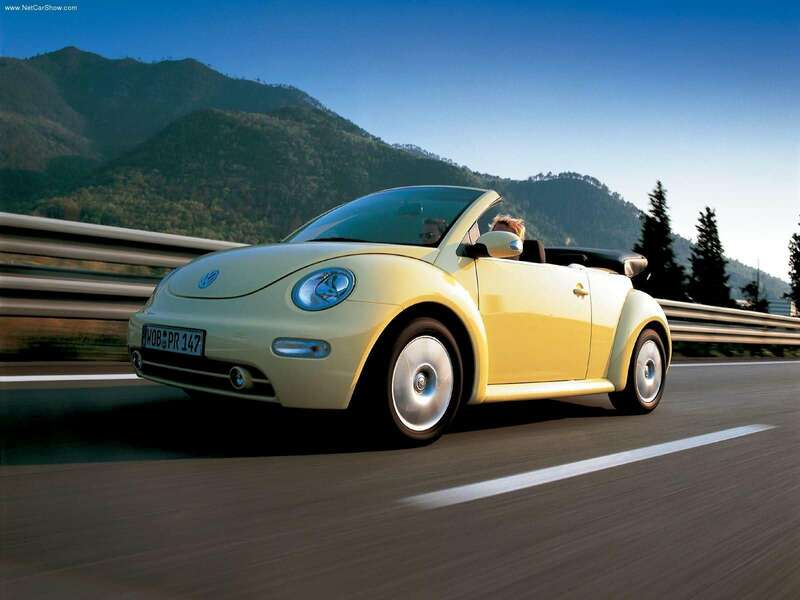 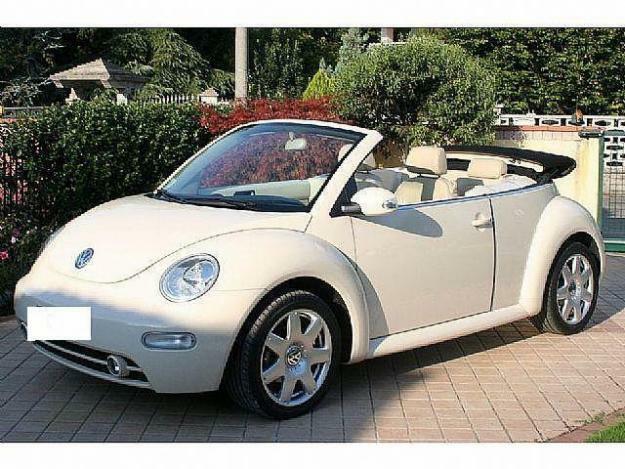 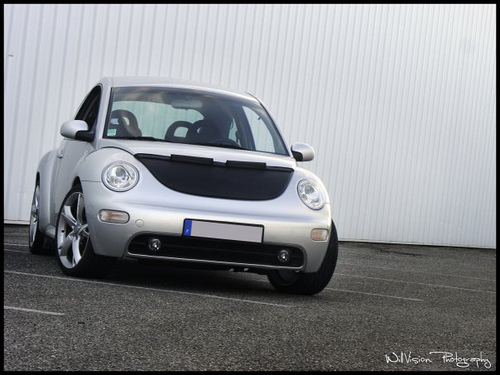 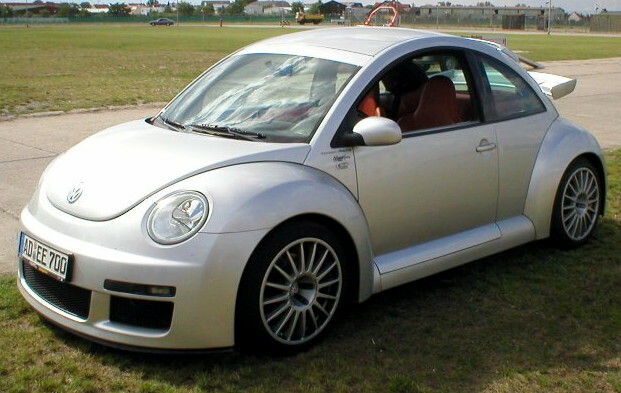 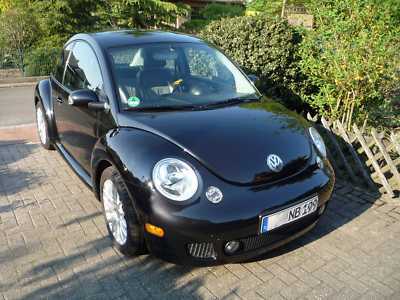 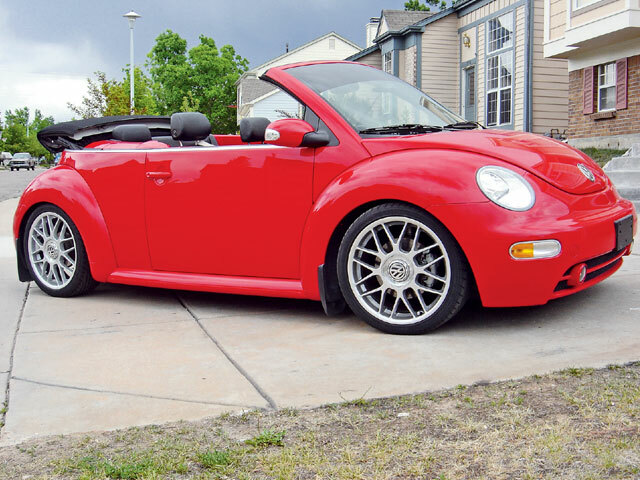 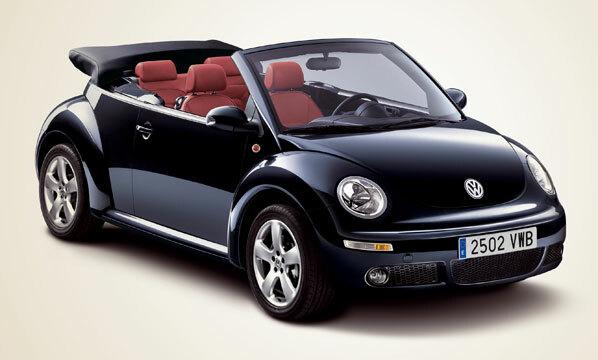 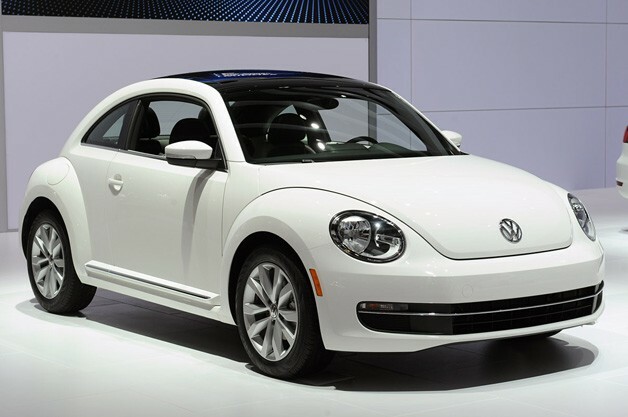 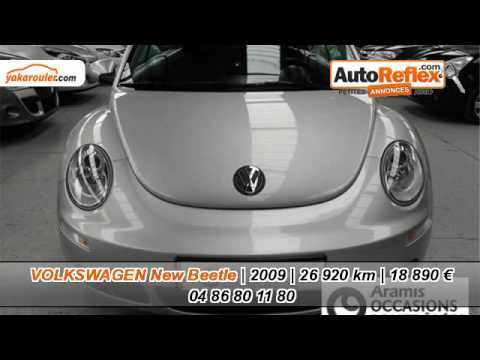 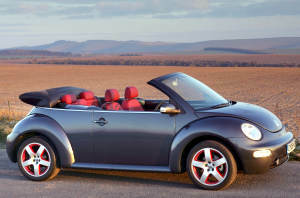 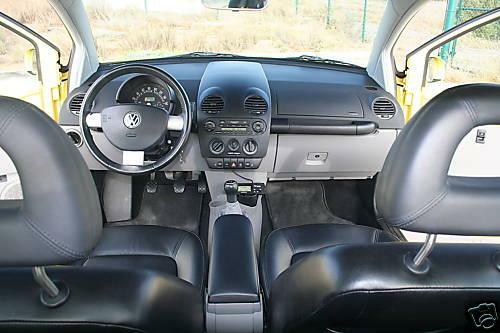 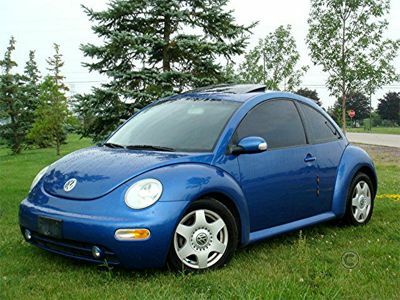 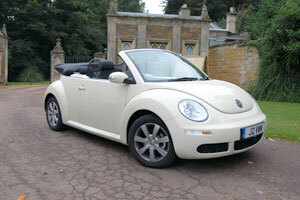 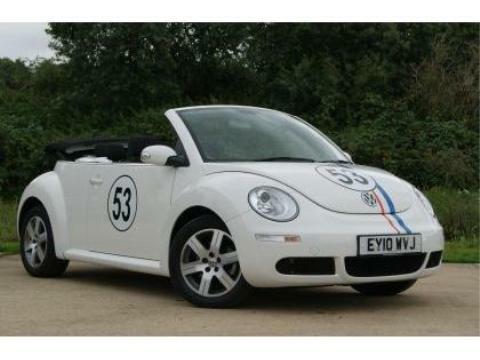 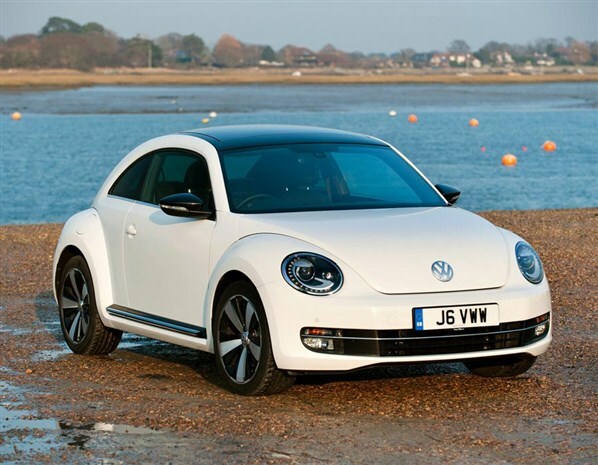 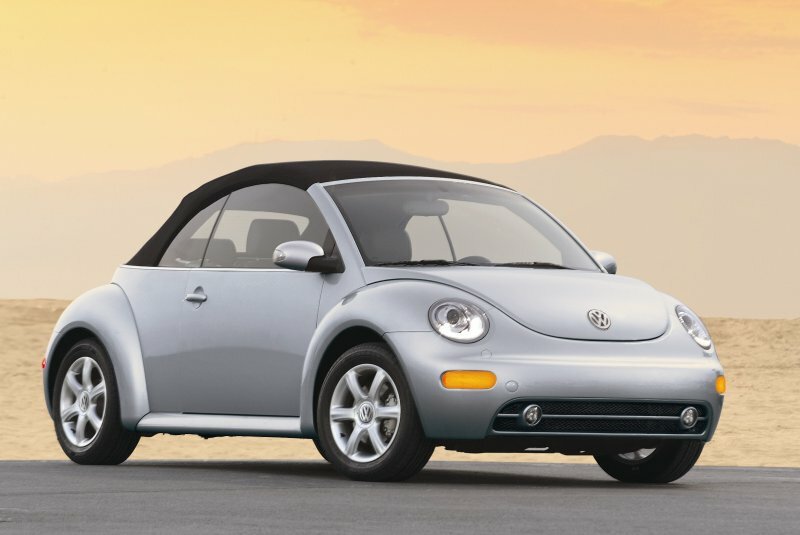 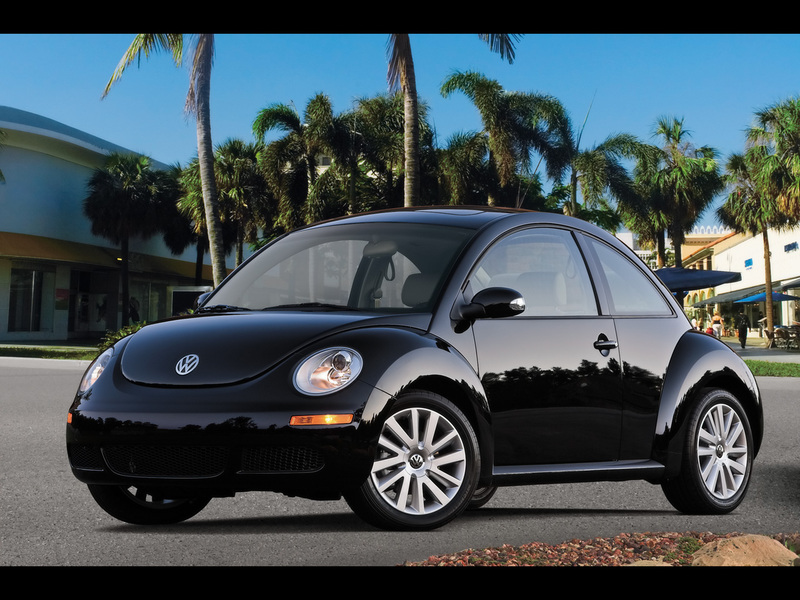 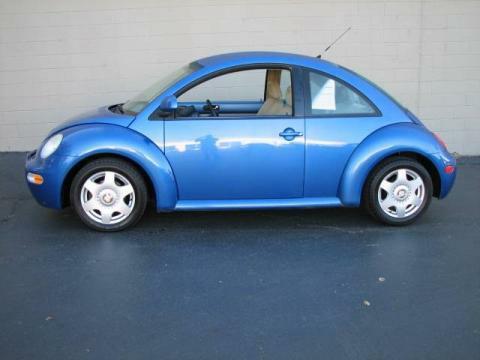 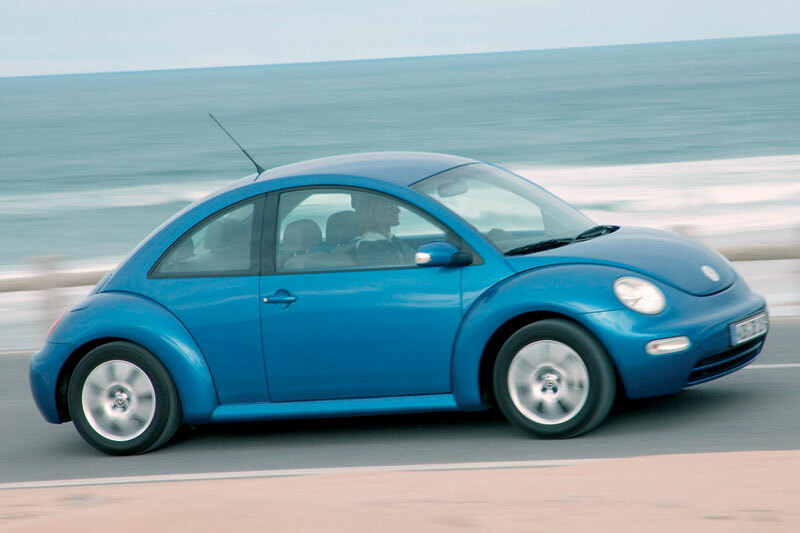 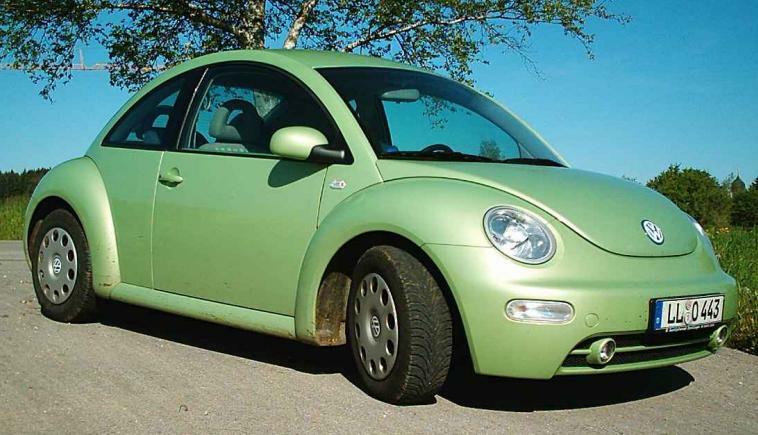 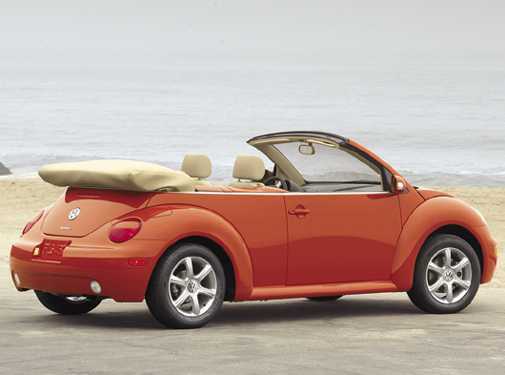 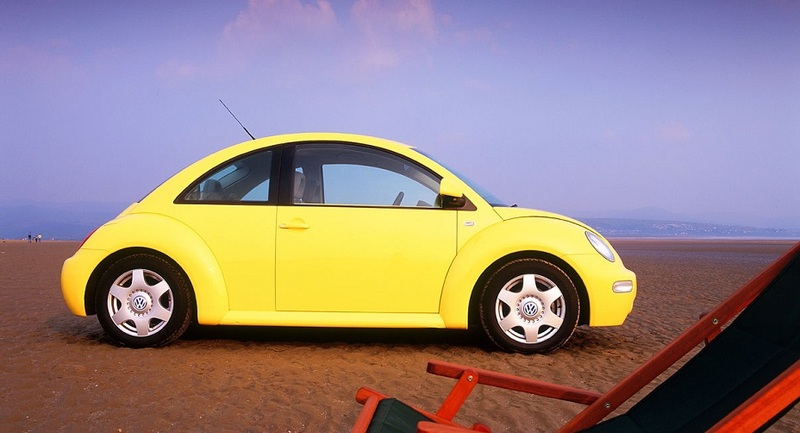 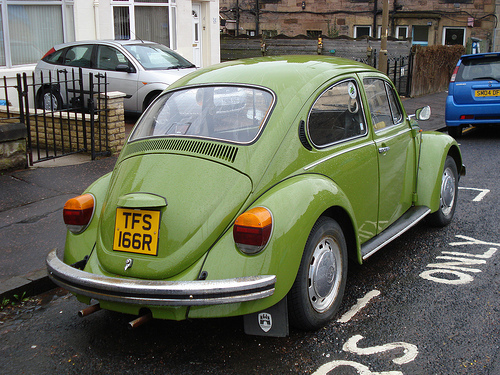 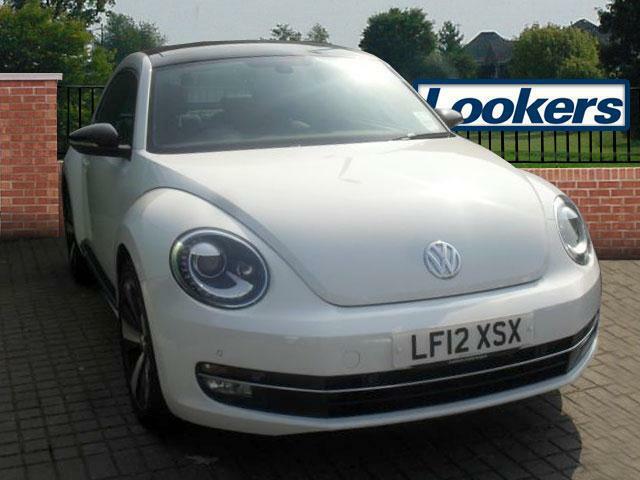 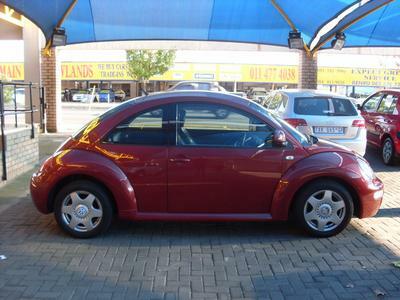 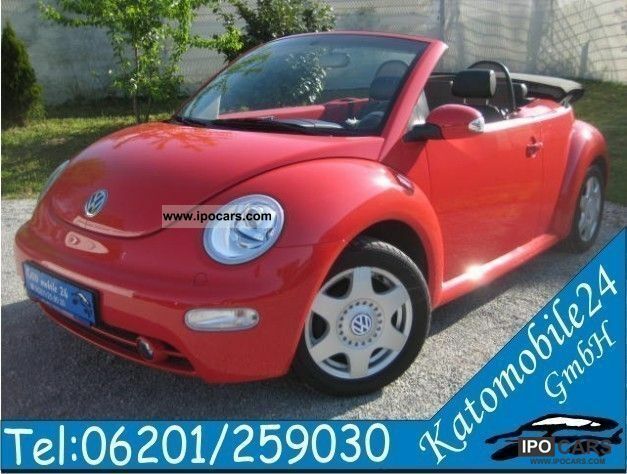 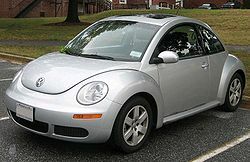 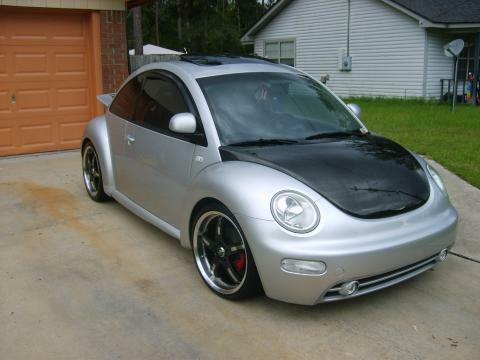 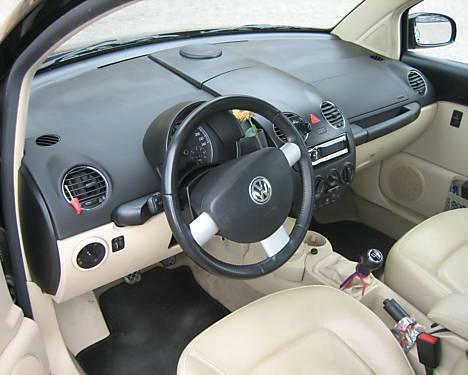 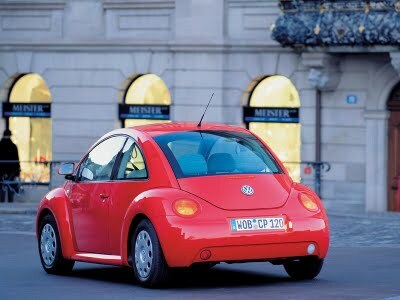 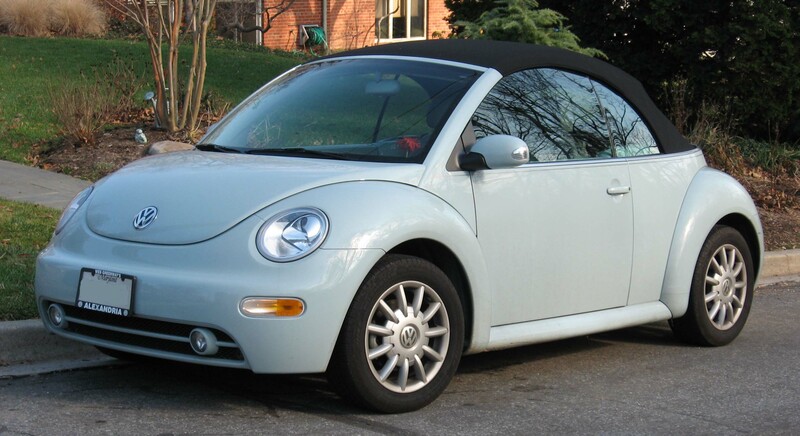 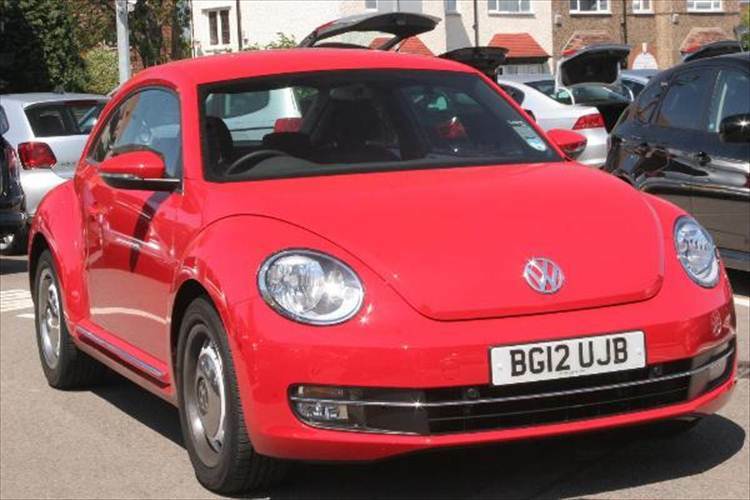 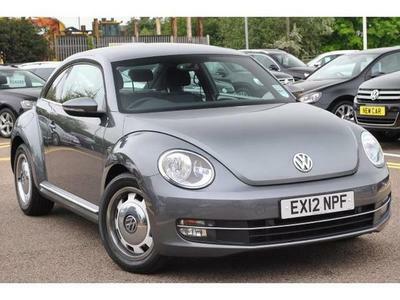 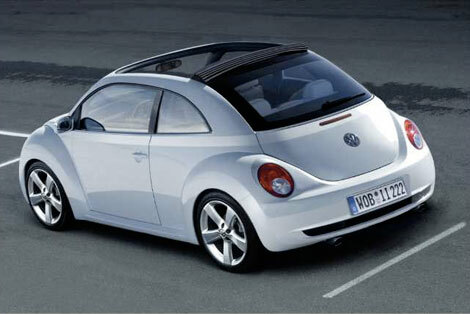 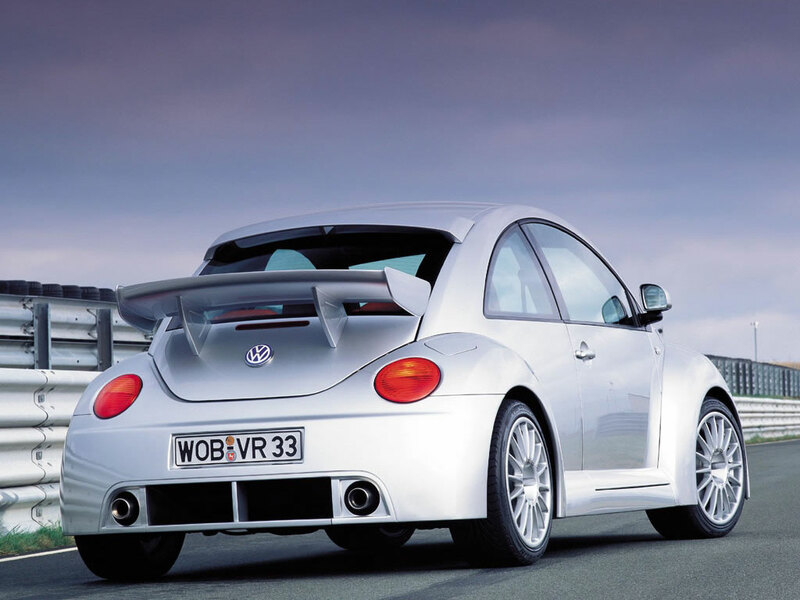 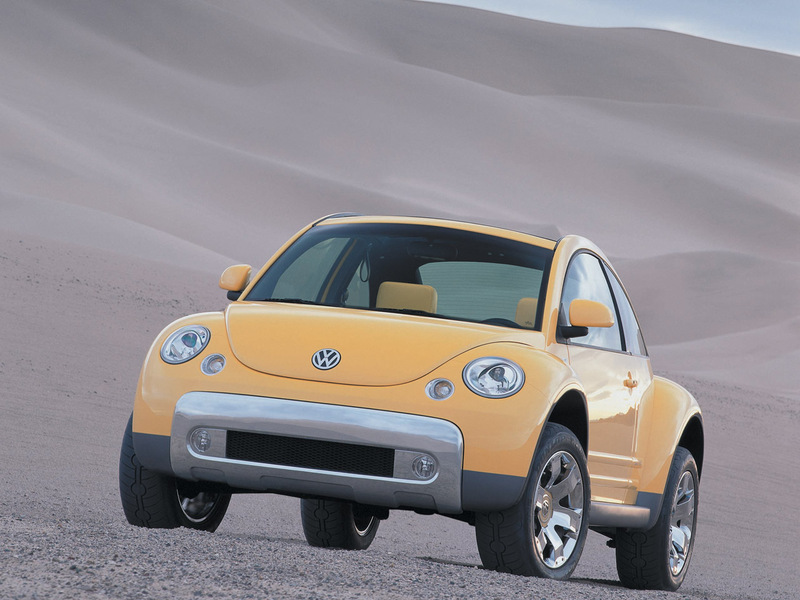 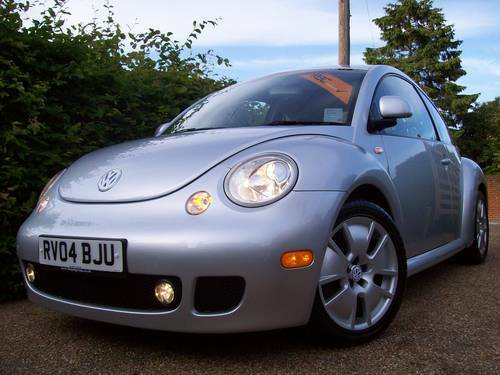 The vehicle Volkswagen beetle is a top cruiser achieving great speed. 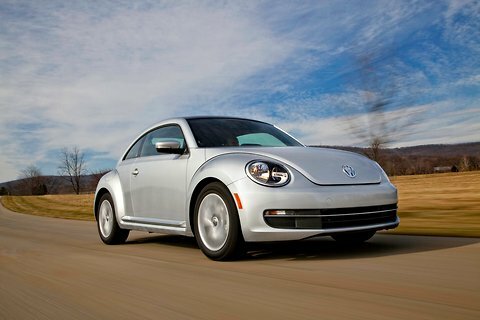 Engine is turbo diesel with 200 HP and providing 207 Lb-ft of torque. 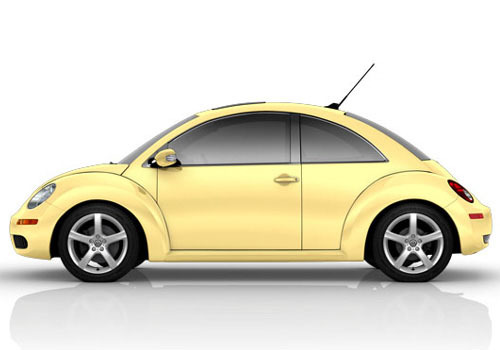 The fuel economy rate is about 41 MPG on the highway and 29 MPG in the city. 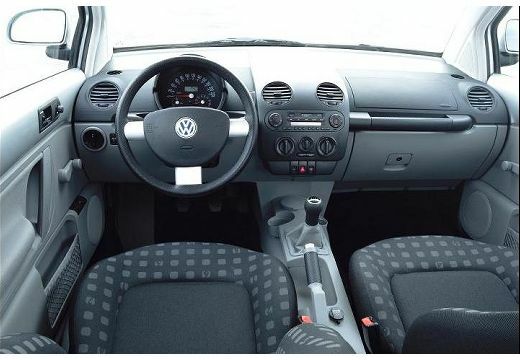 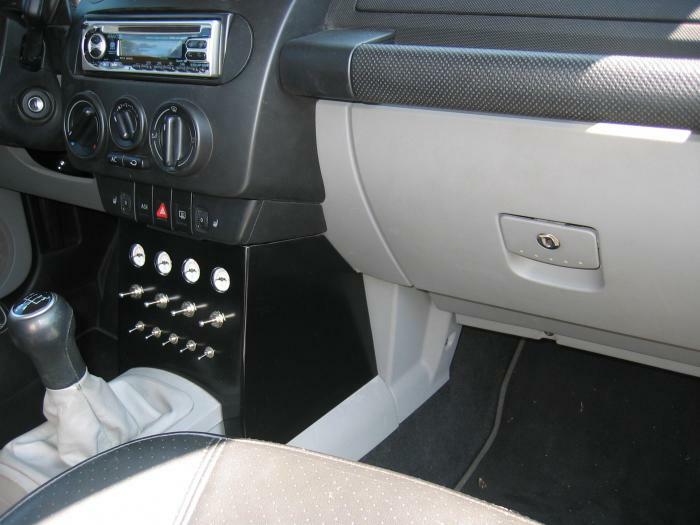 Other features include six speed automatic transmissions unlike the dual clutch DSG. 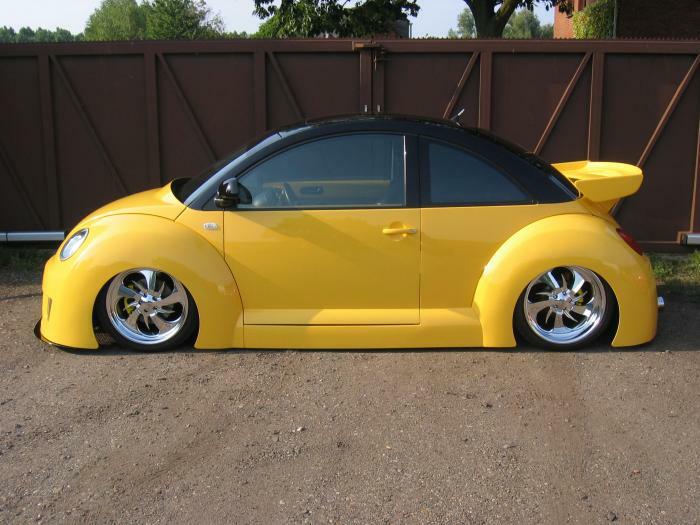 It goes to 60 MPH in 8.5 seconds, which is a fast acceleration. 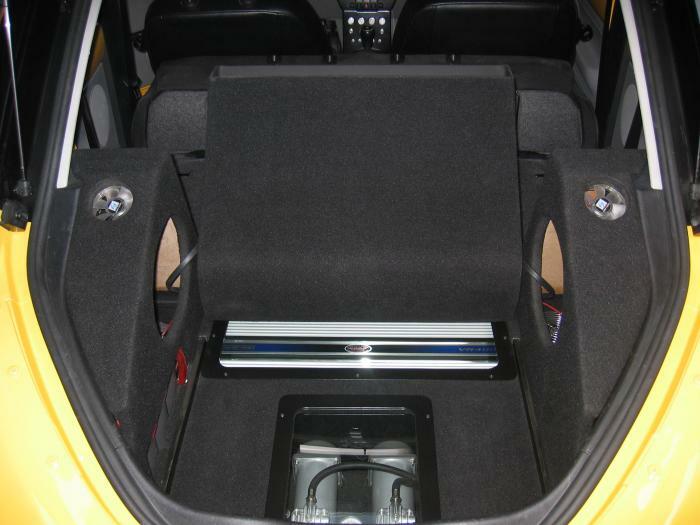 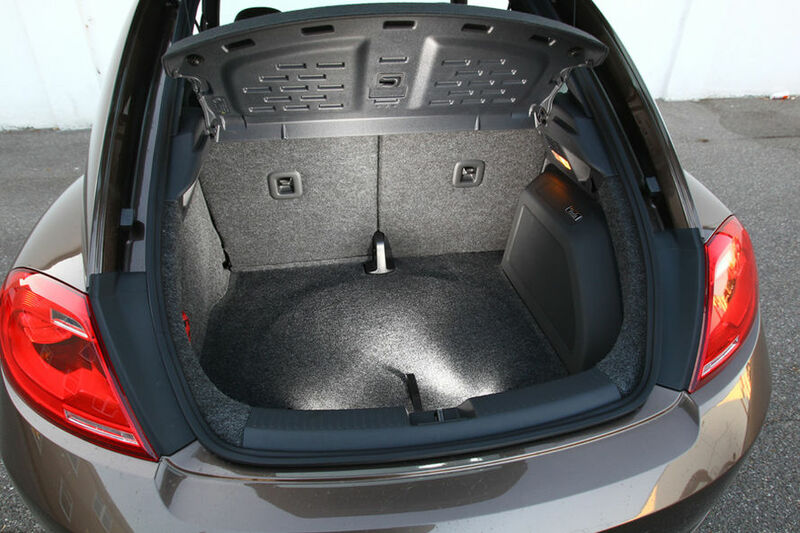 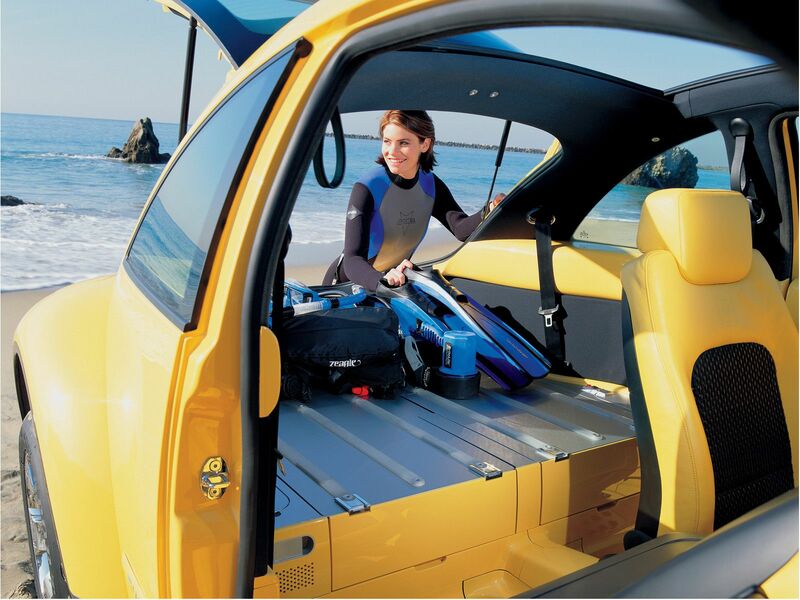 Chassis is 20% stiffer than the old vehicles and there is a high strength steel bulkhead behind the rear seats. 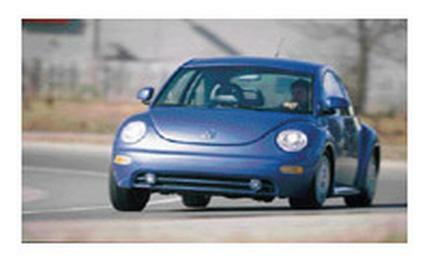 While driving there is no cowl shake and some minor, shivering was observed through the steering at high speed.